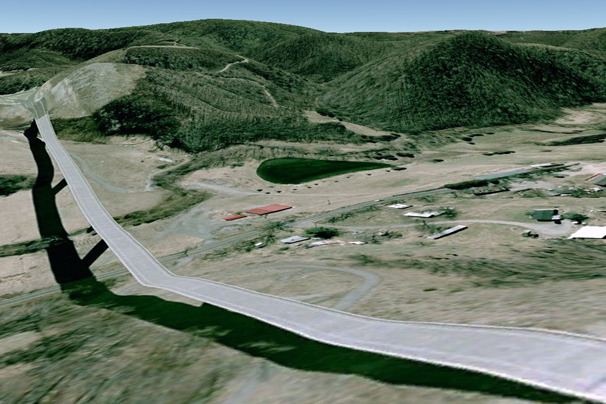 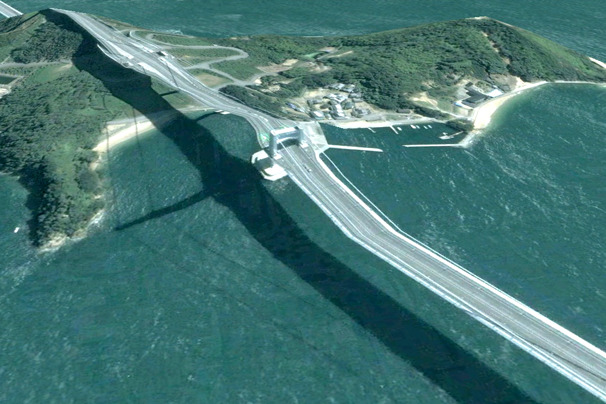 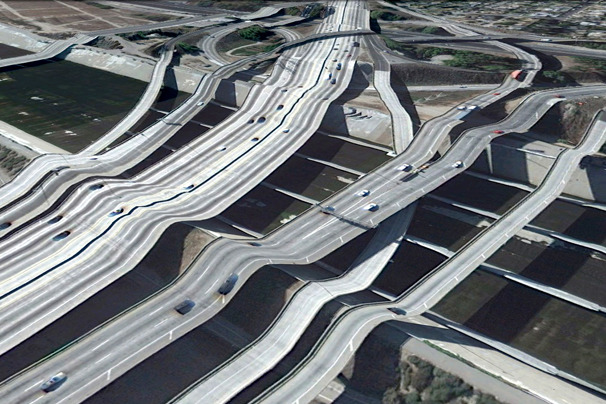 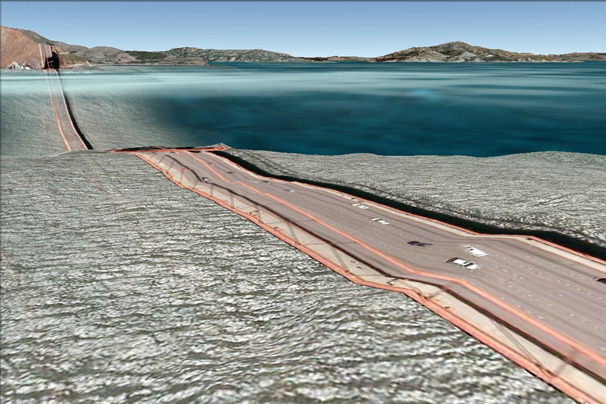 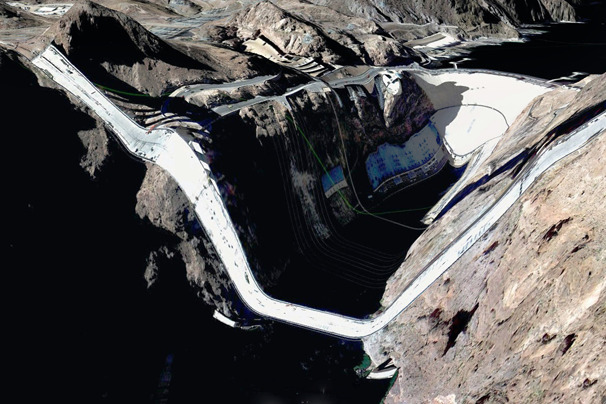 Google's initiative to add elevation to Google Earth is having some weird and beautiful results. 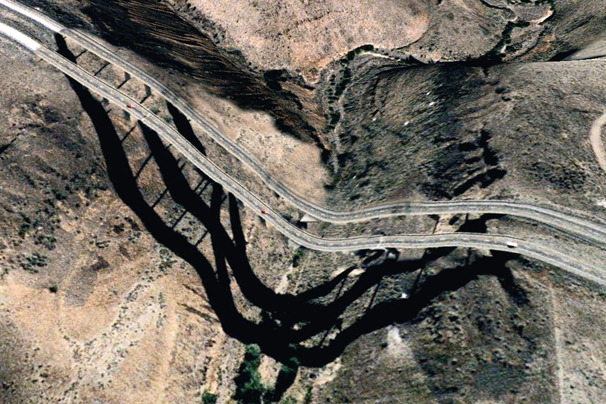 We take a look at 15 landscapes you can find online. 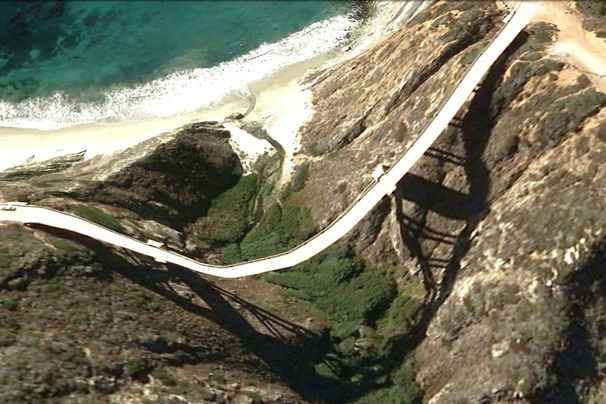 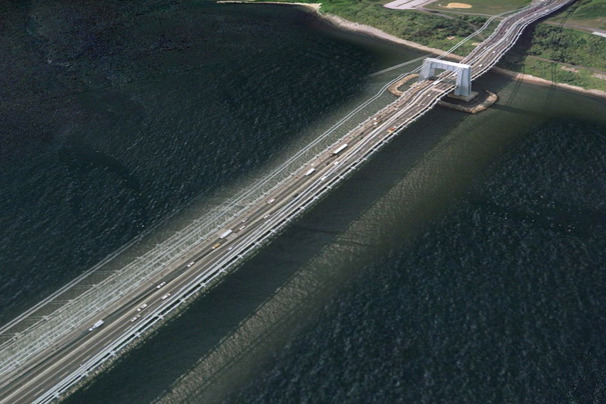 What on (Google) Earth happened to this bridge? 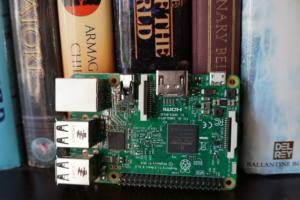 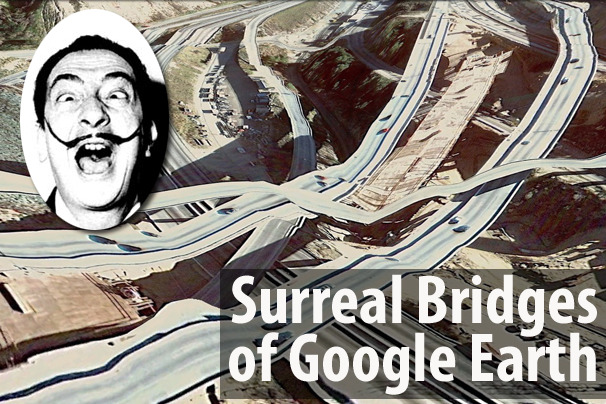 It looks like it came straight from a modern-day painting from surrealist master Salvador Dali. 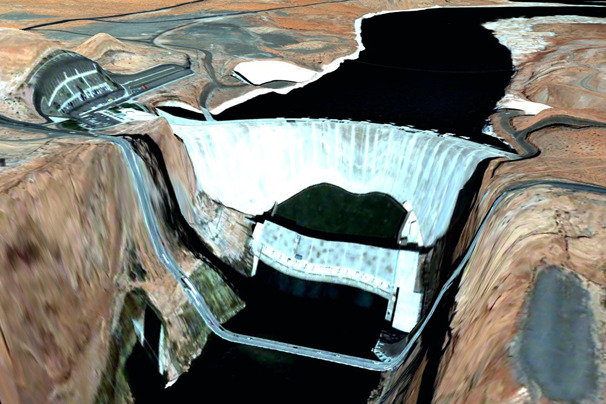 By extrapolating two-dimensional imagery onto three-dimensional models, sometimes images on Google Earth look like out of this world. 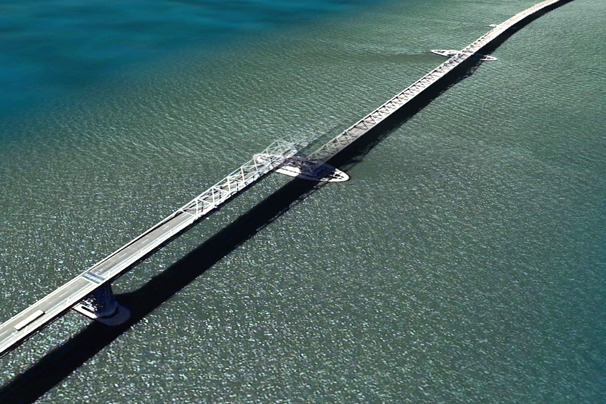 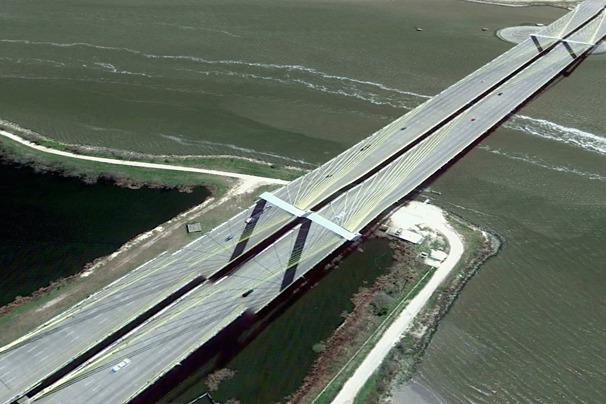 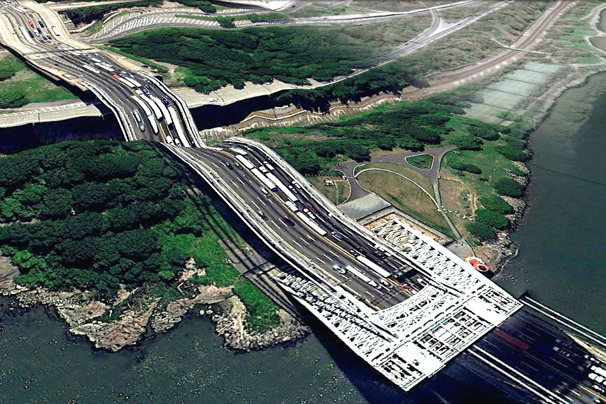 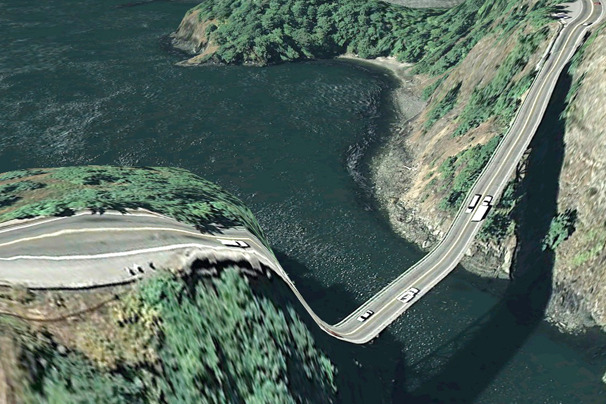 Artist and programmer Clement Valla scoured the globe with Google Earth to find a massive collection of strange and beautiful sights of bridges, which look like they are from an alternate reality. 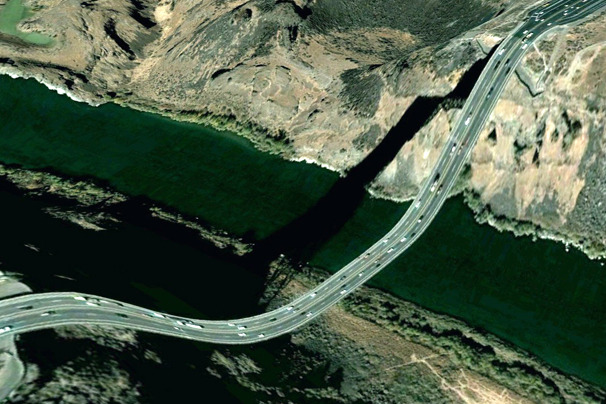 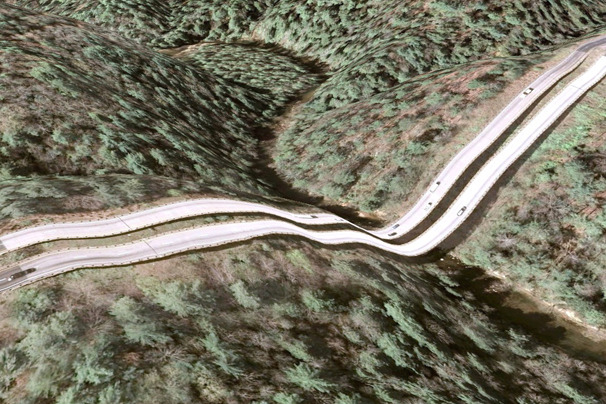 Check out all the 60 postcards of surreal imagery from Google Earth collected by Artist and programmer Clement Valla.